2019 Budget Address: Sustaining Growth and Prosperity. Presented by Dr. The Honourable Timothy Harris, Prime Minister and Minister of Finance, 12 December 2018. 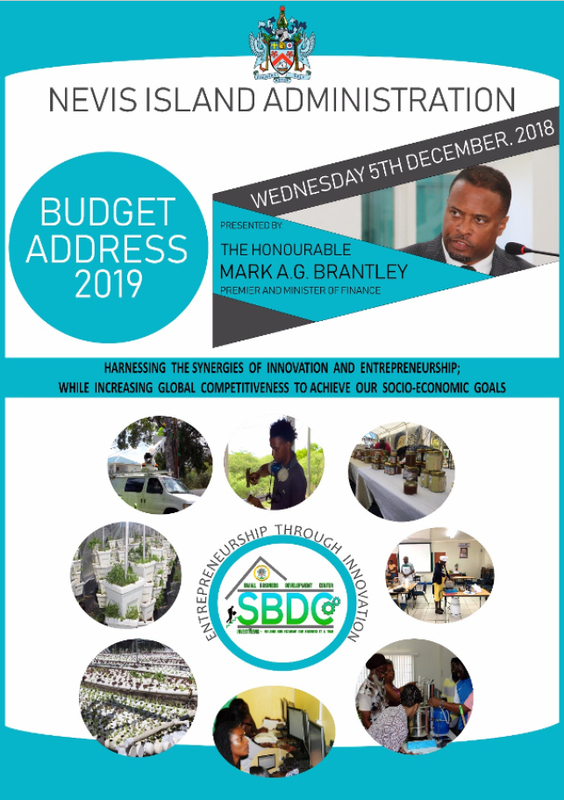 2019 2019 Budget Address: Sustaining Growth and Prosperity. Presented by Dr. The Honourable Timothy Harris, Prime Minister and Minister of Finance, 12 December 2018. 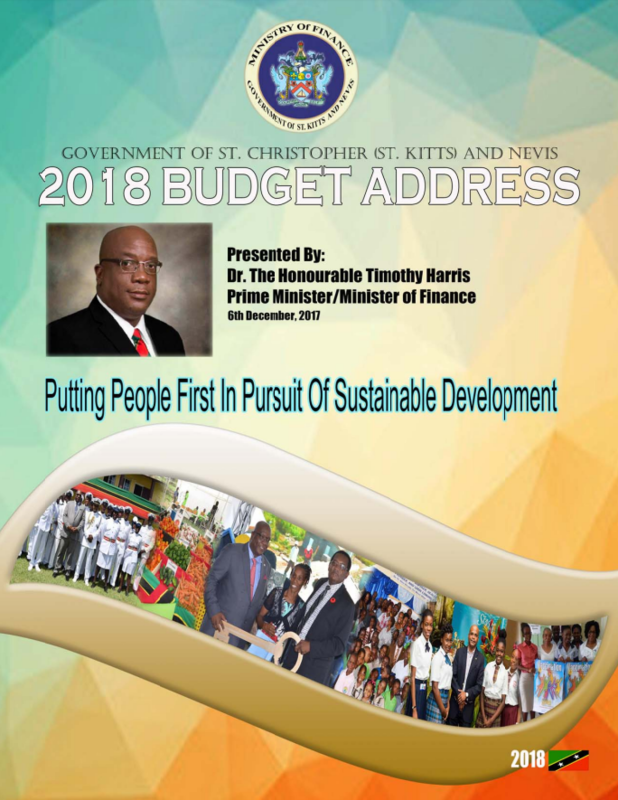 2018 2018 Budget Address: Putting People First in Pursuit of Sustainable Development. Presented by Dr. The Honourable Timothy Harris, Prime Minister and Minister of Finance, 6 December 2017. 2017 2017 Budget Address: Working Together – Accelerating Growth and Building Resilience. Presented by Dr. 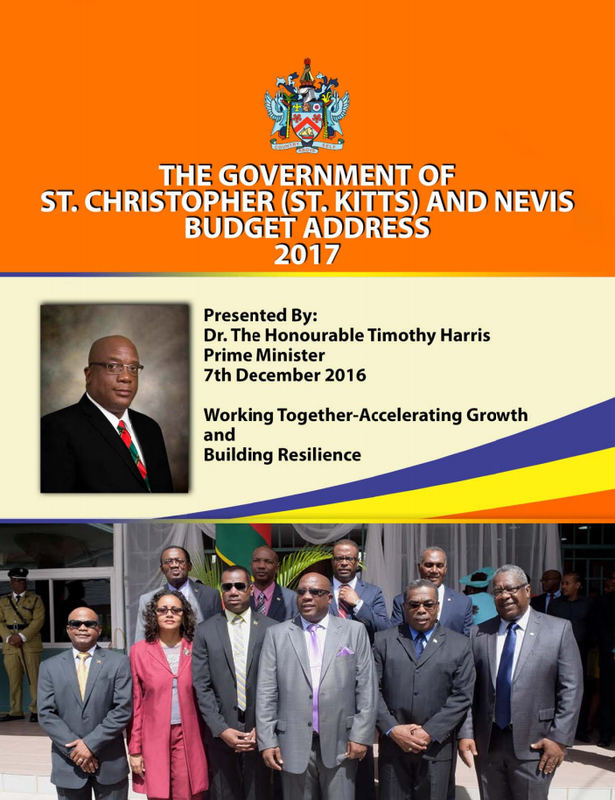 The Honourable Timothy Harris, Prime Minister and Minister of Finance, 7 December 2016. 2016 2016 Budget Address: Changing Lives - A Fresh Start Towards Sustainable Development, Growth, and Prosperity. Presented by Dr. The Honourable Timothy Harris, Prime Minister and Minister of Finance, 15 December 2015. 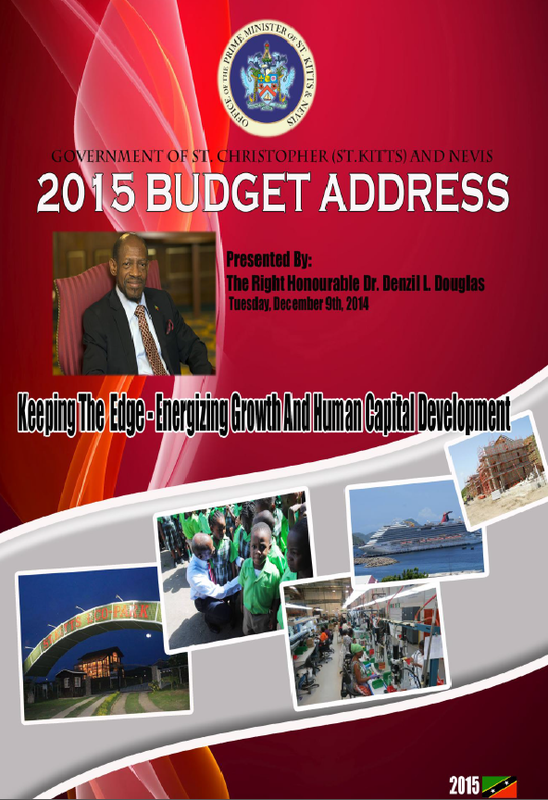 2015 2015 Budget Address: Keeping the Edge - Energizing Growth and Human Capital Development. Presented by The Right Honourable Dr. Denzil L. Douglas, Minister of Finance, Sustainable Development, Human Resources Development, Constituency Empowerment and Social Security, 9 December 2014. 2014 2014 Budget Address. Presented by The Right Honourable Dr. Denzil L. Douglas, Minister of Finance, Sustainable Development, Human Resources Development, Constituency Empowerment and Social Security, 10 December 2013. 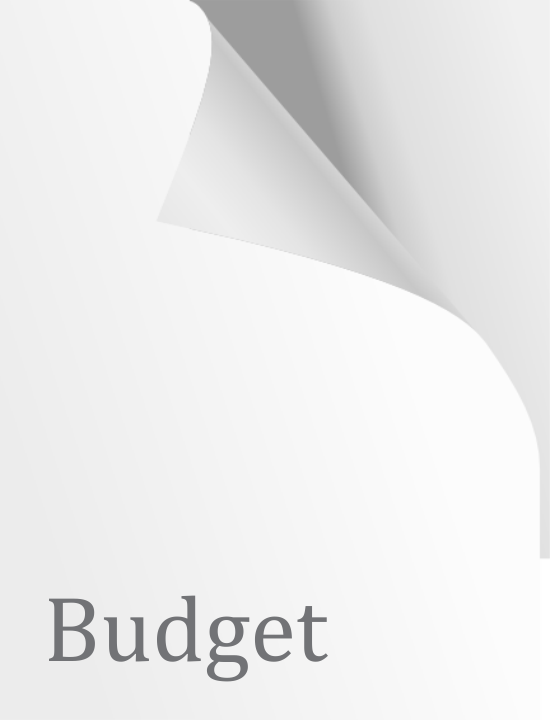 2013 Budget Address: Realising the Gains of Fiscal Responsibility - Real Growth and Continued Opportunities. Presented by The Right Honourable Dr. Denzil L. Douglas, Minister of Finance, Sustainable Development, Human Resources Development, Constituency Empowerment and Social Security, 9 April 2013. 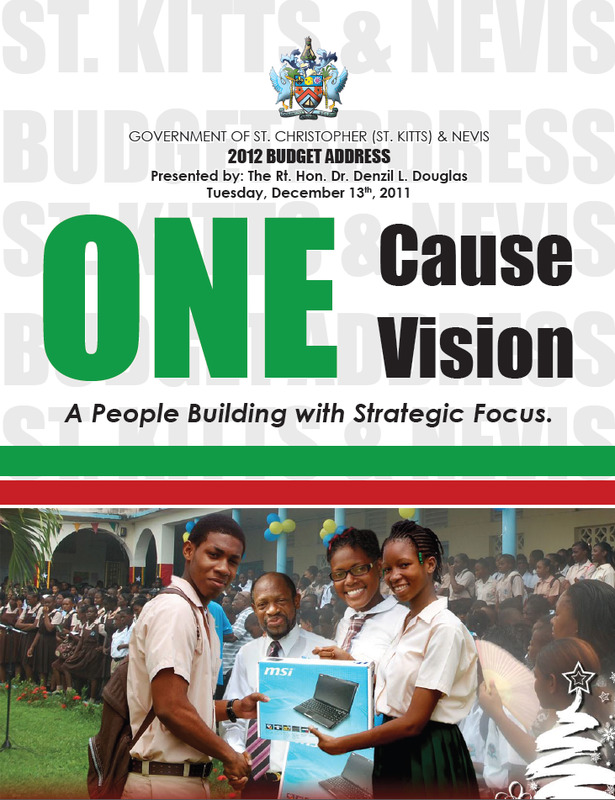 2012 2012 Budget Address: One Cause, One Vision: A People Building with Strategic Focus. Presented by The Right Honourable Dr. Denzil L. Douglas, Minister of Finance, Sustainable Development and Human Resource Development 13 December 2011. 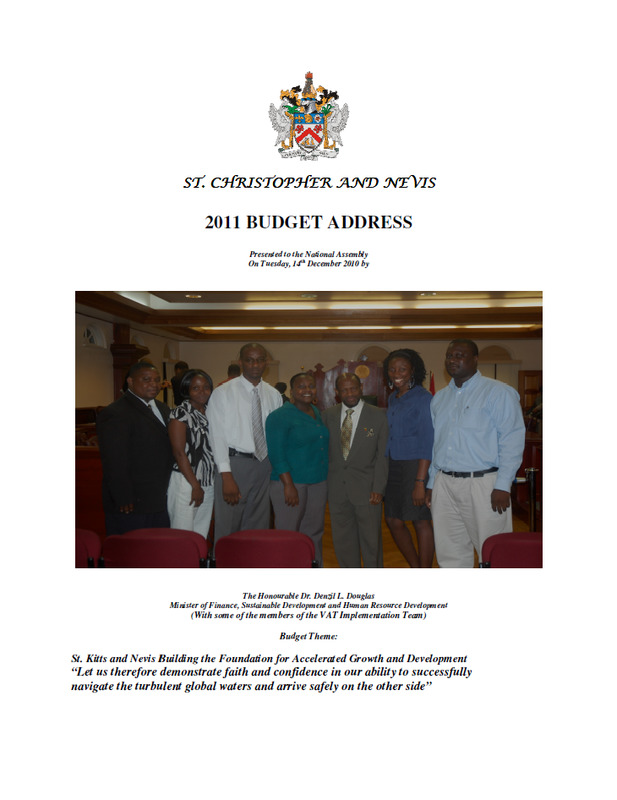 2011 2011 Budget Address: St. Kitts and Nevis Building the Foundation for Accelerated Growth and Development. Presented by The Honourable Dr. Denzil L. Douglas, Minister of Finance, Sustainable Development and Human Resource Development 14 December 2010. 2005 Prime Minister's Budget Address for 2005. Presented by Dr. Hon. Denzil L. Douglas, Prime Minister and Minister of Finance. 22 February 2005. 2003 Prime Minister's Budget Address for 2003. Presented by Dr. Hon. Denzil L. Douglas, Prime Minister and Minister of Finance. 2003. 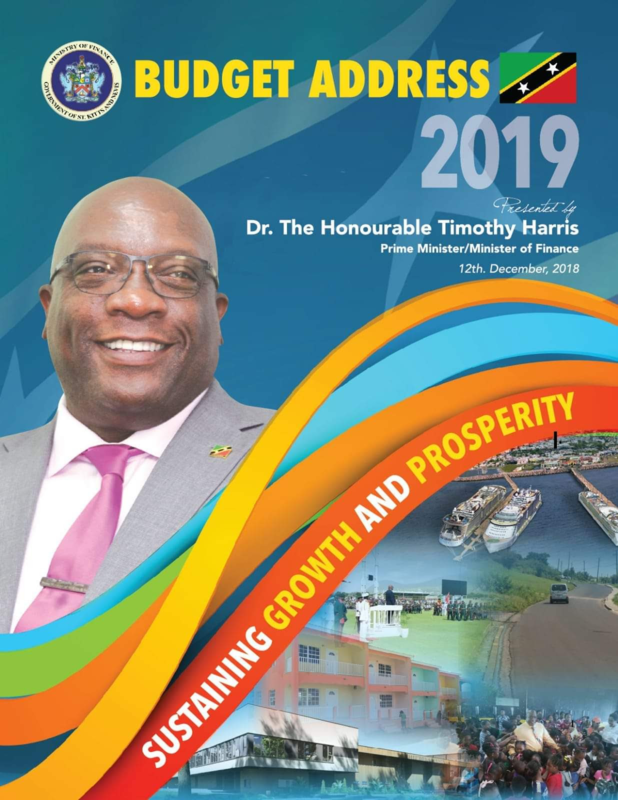 2019 The Nevis Island Administration Budget Address 2019: Harnessing the Synergies of Innovation and Entrepreneurship, while Increasing Global Competitiveness to Achieve Our Socio-Economic Goals. Delivered by Dr. The Honourable Mark A.G. Brantley, Premier and Minister of Finance, Nevis Island Administration, Wednesday, 5 December 2018. The Nevis Island Administration Recurrent and Capital Budget Estimates of Expenditure and Revenue: Reports on Plans and Priorities, Adopted by the Nevis Island Administration on Wednesday, December 2018. 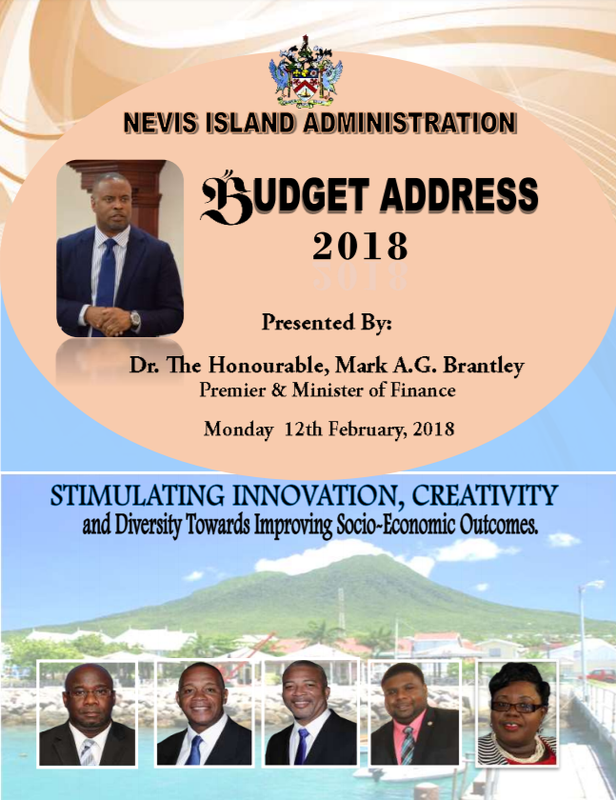 2018 The Nevis Island Administration Budget Address 2018: Stimulating Innovation, Creativity, and Diversity Towards Improving Soci-Economic Outcomes. Delivered by Dr. The Honourable Mark A.G. Brantley, Premier and Minister of Finance, Nevis Island Administration, Monday, 12 February 2018. The Nevis Island Administration Recurrent and Capital Budget Estimates of Expenditure and Revenue: Reports on Plans and Priorities, Adopted by the Nevis Island Administration on Monday, 12 February 2018. 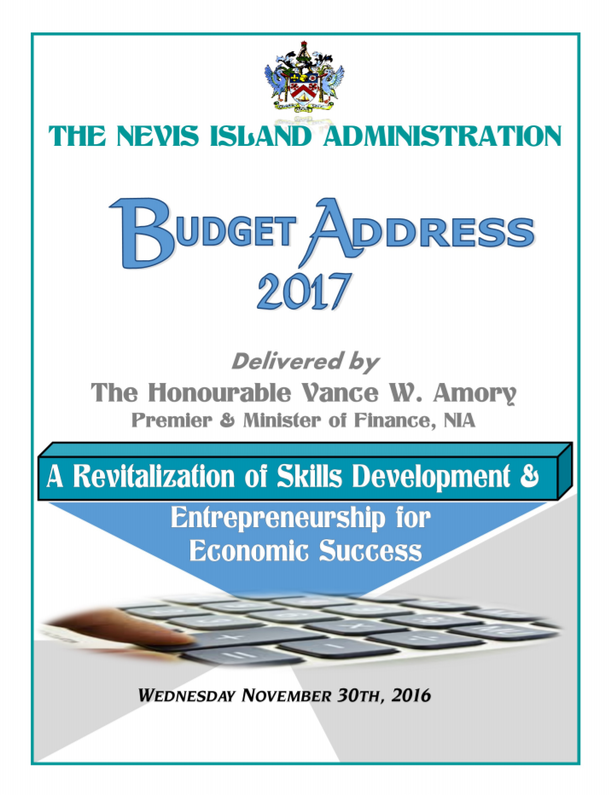 2017 The Nevis Island Administration Budget Address 2017: A Revitalization of Skills Development & Entrepreneurship for Economic Success. Delivered by The Honourable Vance W. Amory, Premier and Minister of Finance, Nevis Island Administration, Wednesday, 30 November 2016. The Nevis Island Administration Recurrent and Capital Budget Estimates of Expenditure and Revenue: Reports on Plans and Priorities, Adopted by the Nevis Island Administration on Wednesday, 30 November 2016. 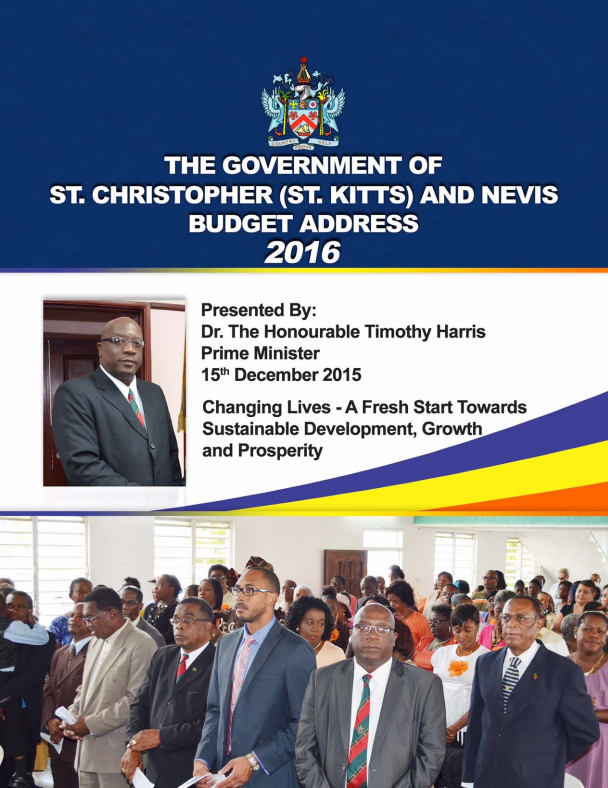 2016 The Nevis Island Administration Budget Address 2016. Delivered by The Honourable Vance W. Amory, Premier and Minister of Finance, Nevis Island Administration, Tuesday, 8 December 2015. The Nevis Island Administration Recurrent and Capital Budget Estimates of Expenditure and Revenue: Reports on Plans and Priorities, Adopted by the Nevis Island Administration on Tuesday, 8 December 2015. 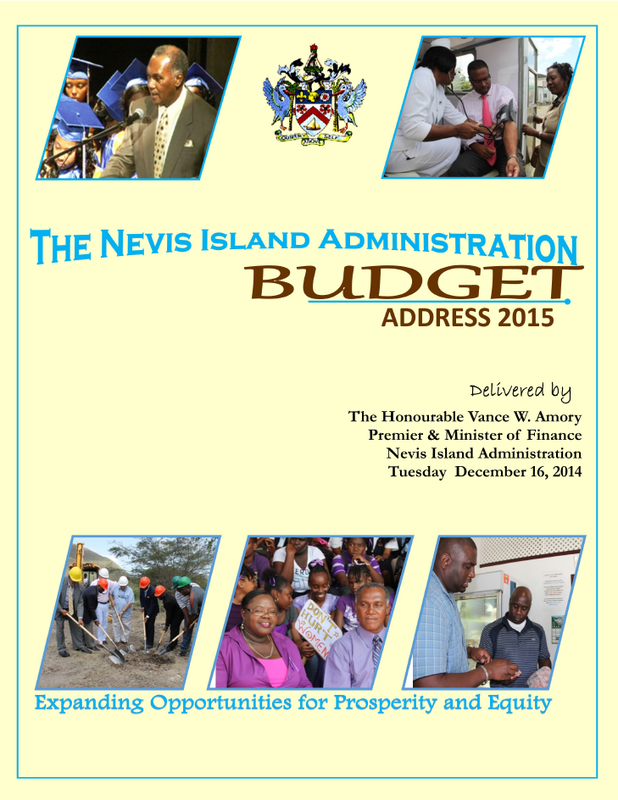 2015 The Nevis Island Administration Budget Address 2015: Expanding Opportunities for Prosperity and Equity. Delivered by The Honourable Vance W. Amory, Premier and Minister of Finance, Nevis Island Administration, Tuesday, 16 December 2014. 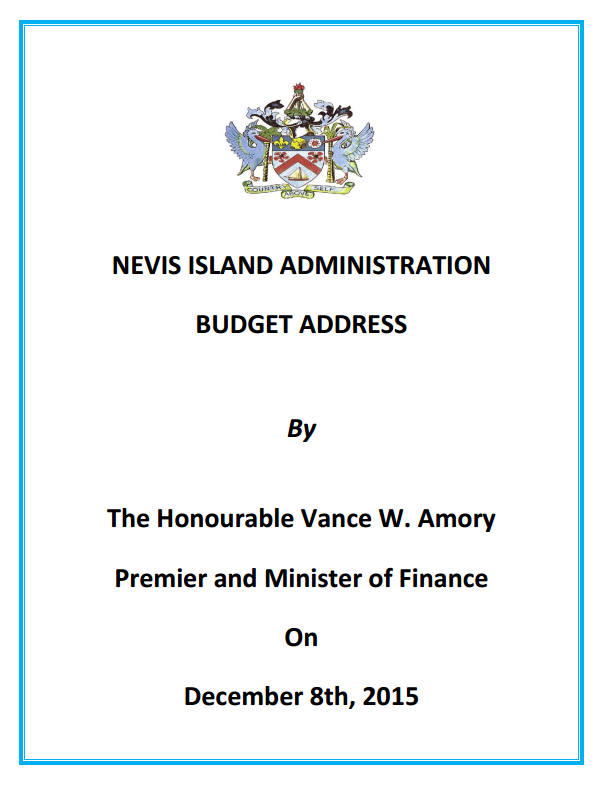 The Nevis Island Administration Recurrent and Capital Budget Estimates of Expenditure and Revenue: Reports on Plans and Priorities, Adopted by the Nevis Island Administration on Tuesday, 16 December 2014. 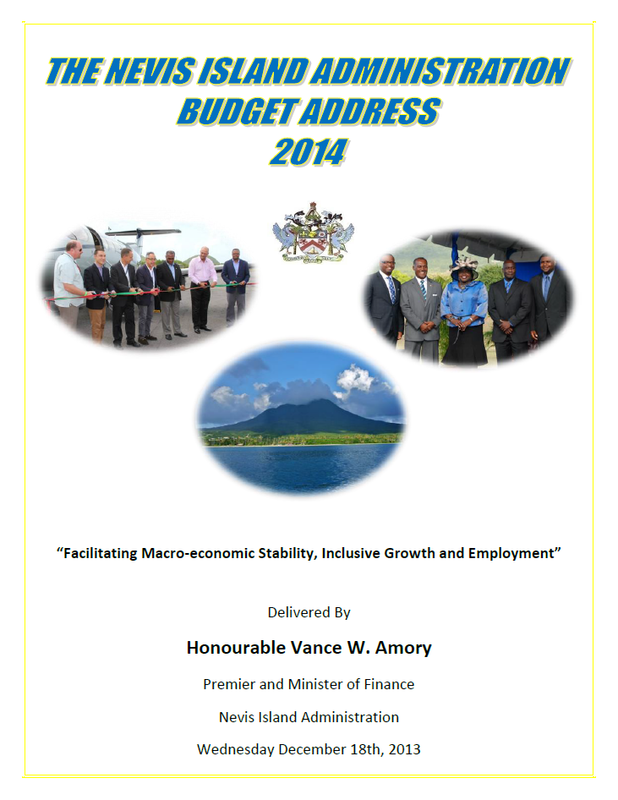 2014 The Nevis Island Administration Budget Address 2014: Facilitating Macro-economic Stability, Inclusive Growth and Employment. Delivered by The Honourable Vance W. Amory, Premier and Minister of Finance, Nevis Island Administration, Wednesday, 18 December 2013. The Nevis Island Administration Recurrent and Capital Budget Estimates of Expenditure and Revenue: Reports on Plans and Priorities, Adopted by the Nevis Island Administration on Monday, 16 December 2013. 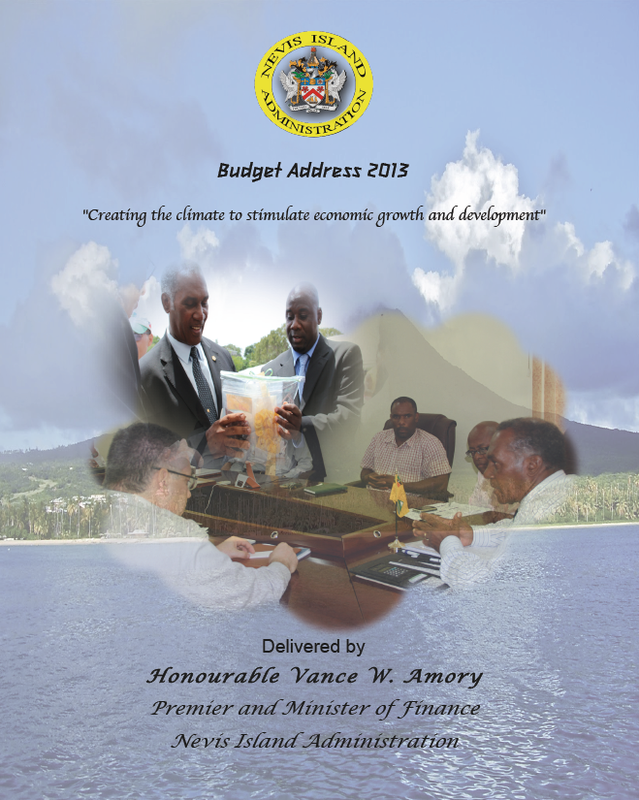 2013 The Nevis Island Administration Budget Address 2013: Creating the climate to stimulate economic growth and development. Delivered by The Honourable Vance W. Amory, Premier and Minister of Finance, Nevis Island Administration, Friday, 26 April 2013. The Nevis Island Administration Recurrent and Capital Budget Estimates of Expenditure and Revenue: Volumes 1 & 2, Adopted by the Nevis Island Administration on Friday, 26 April 2013. The Nevis Island Administration Report on Plans & Priorities: Volume 3, Adopted by the Nevis Island Administration on Friday, 26 April 2013. 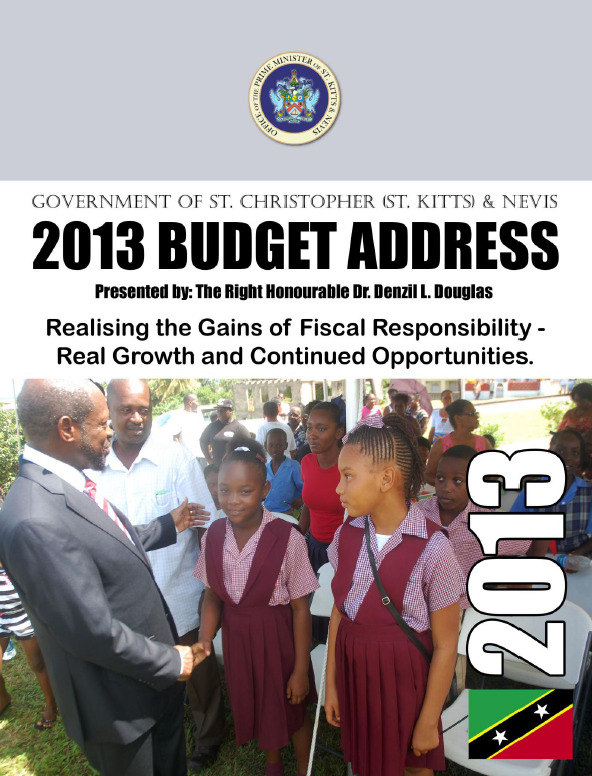 2012 The Nevis Island Administration Budget Address 2012. Delivered by The Honourable Joseph Parry, Premier and Minister of Finance, Nevis Island Administration, 16 December 2011. The Nevis Island Administration Recurrent and Capital Budget Estimates of Expenditure and Revenue: Volumes 1 & 2, Adopted by the Nevis Island Administration on Friday, 16 December 2011. The Nevis Island Administration Report on Plans & Priorities: Volume 3, Adopted by the Nevis Island Administration on Friday, 16 December 2011. 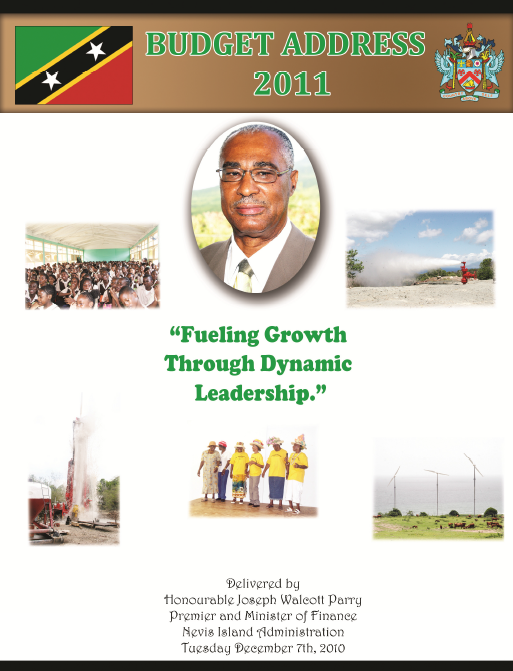 2011 The Nevis Island Administration Budget Address 2011: Fueling Growth Through Dynamic Leadership. Delivered by The Honourable Joseph Parry, Premier and Minister of Finance, Nevis Island Administration, Tuesday, 7 December 2010. The Nevis Island Administration Recurrent and Capital Budget Estimates of Expenditure and Revenue: Volumes 1 & 2, Adopted by the Nevis Island Administration on Tuesday, 7 December 2010. The Nevis Island Administration Report on Plans & Priorities: Volume 3, Adopted by the Nevis Island Administration on Tuesday, 7 December 2010. 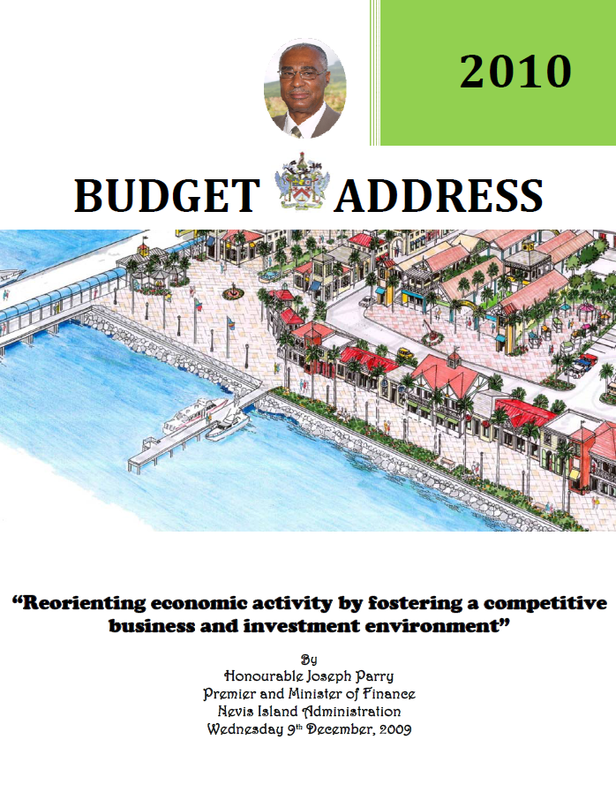 2010 The Nevis Island Administration Budget Address 2010:Reorienting economic activity by fostering a competitive business and investment environment. Delivered by The Honourable Joseph Parry, Premier and Minister of Finance, Nevis Island Administration, Wednesday, 9 December 2009. The Nevis Island Administration Recurrent and Capital Budget Estimates of Expenditure and Revenue: Volumes 1 & 2, Adopted by the Nevis Island Administration on Wednesday, 9 December 2000. The Nevis Island Administration Report on Plans & Priorities: Volume 3, Adopted by the Nevis Island Administration on Wednesday, 9 December 2009. 2009 The Nevis Island Administration Budget Address 2009. Delivered by The Honourable Joseph Parry, Premier and Minister of Finance, Nevis Island Administration, 9 December 2008. 2008 The Nevis Island Administration Budget Address 2008. Delivered by The Honourable Joseph Parry, Premier and Minister of Finance, Nevis Island Administration, 17 December 2007. The Nevis Island Administration Report on Plans & Priorities: Volume 3, Adopted by the Nevis Island Administration on Monday, 17 December 2007. 2007 The Nevis Island Administration Budget Address 2007. Delivered by The Honourable Joseph Parry, Premier and Minister of Finance, Nevis Island Administration, 17 December 2006. 2006 The Nevis Island Administration Budget Address 2007. Delivered by The Honourable Vance Amory, Premier and Minister of Finance, Nevis Island Administration, 7 December 2005. The Nevis Island Administration Estimates for the Year 2006, Adopted by the Nevis Island Administration on Wednesday, 7 December 2005. 2005 The Nevis Island Administration Estimates for the Year 2005, Adopted by the Nevis Island Administration on Tuesday, 21 December 2004. 2003 The Nevis Island Administration Budget Address 2003. Delivered by The Honourable Vance Amory, Premier and Minister of Finance, Nevis Island Administration, 19 December 2002. 2001 The Nevis Island Administration Budget Address 2001. Delivered by The Honourable Vance Amory, Premier and Minister of Finance, Nevis Island Administration, Wednesday, 6 December 2000.